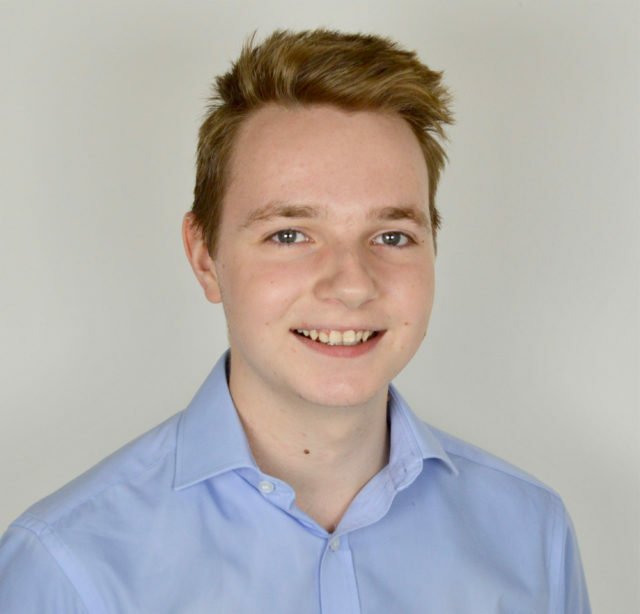 Charlie joined M+A in July 2018 after previously working for another accountancy firm and a brief stint in industry. Aiming to become a fully qualified accountant, he’s currently studying his AAT Level 3 where he then hopes to go on and complete AAT Level 4 and then ACA or ACCA. He is one of our accountancy apprentices with a particular focus on agriculture.